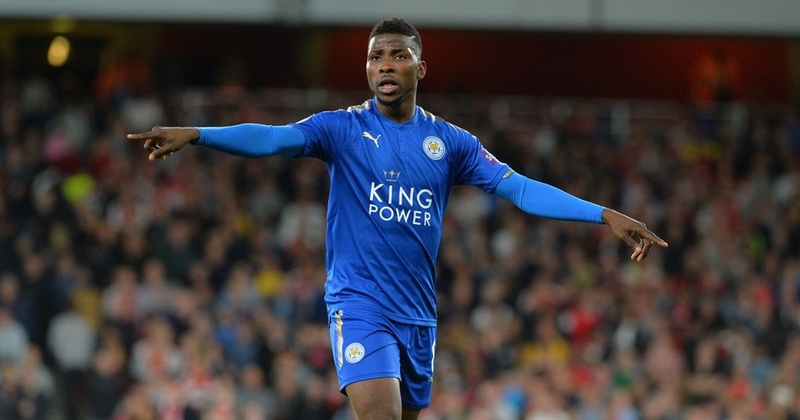 Kelechi Iheanacho has been handed an early chance to prove his worth against his former club Manchester City. The Nigeria international now with Leicester City will face the red hot Citizens in one of the Carabao Quarter final pairings released on Thursday. Iheanacho was shipped out during the summer transfer window following the arrival of Gabriel Jesus at the Etihad Stadium. In the other pairings, Arsenal will face West Ham United in the quarter-finals of the League Cup. Bristol City, who downed Crystal Palace in the fourth round, are rewarded with a tip to holders Manchester United while Chelsea welcome Bournemouth to Stamford Bridge. The fixtures will be late during the week commencing on December 18.